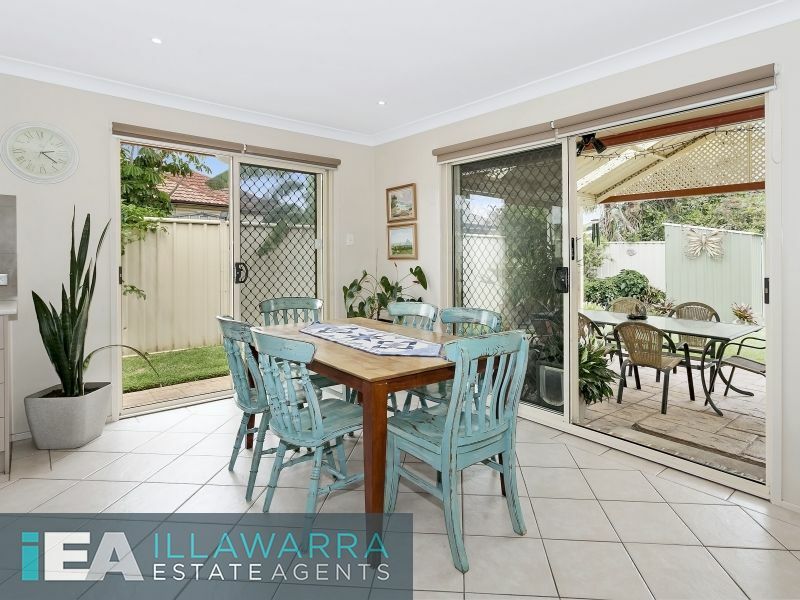 Positioned in a prominent holiday locale, this appealing and affordable home is neatly presented for relaxed family living. 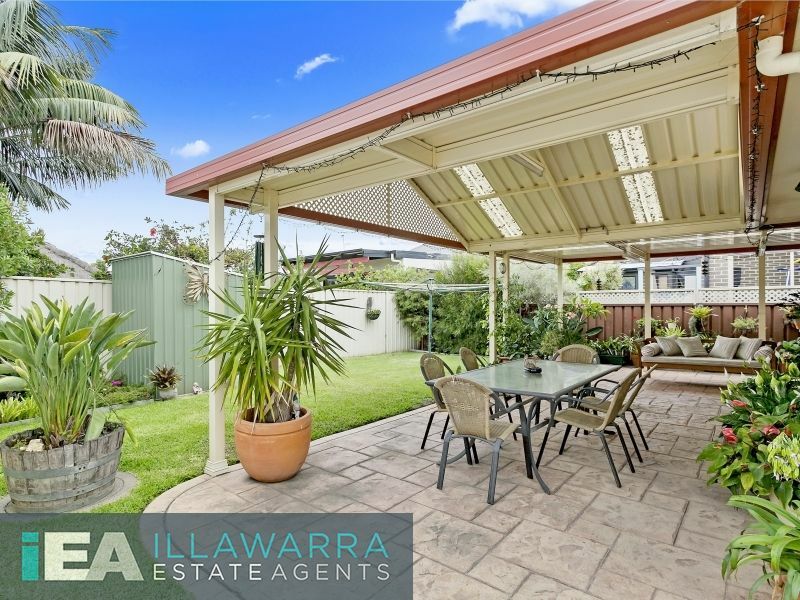 Combining sun filled living spaces with expansive rear outdoor entertaining area, it enjoys all the benefits of single level living with only a short stroll to Lake Illawarra, Windang Beach, family fun attractions, parklands, boat ramps, cycle tracks and loads more. 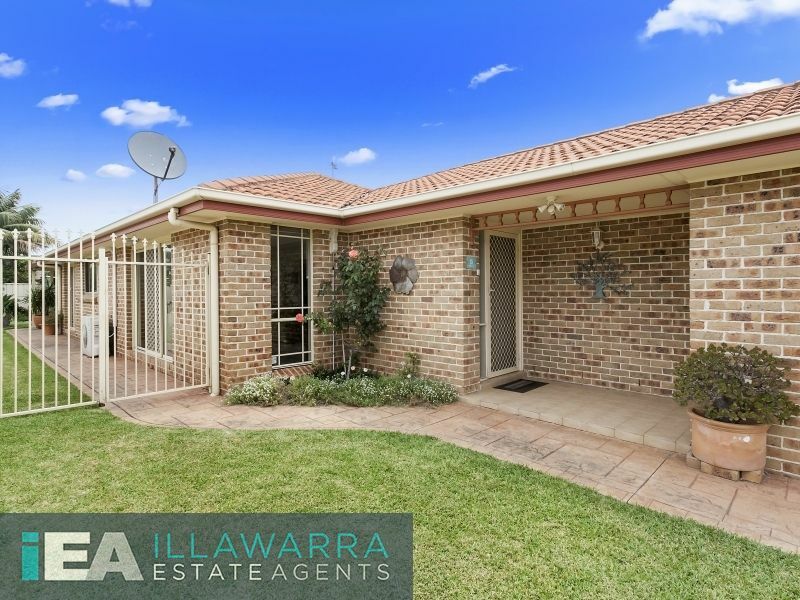 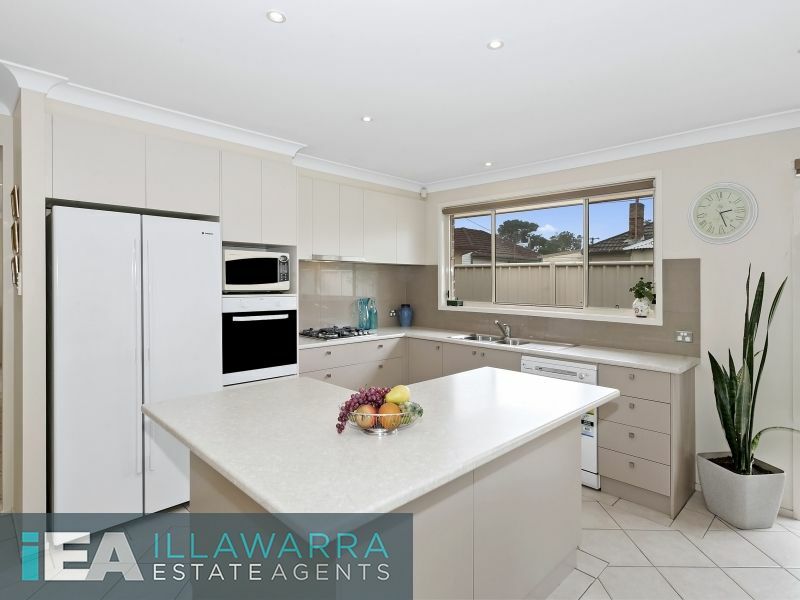 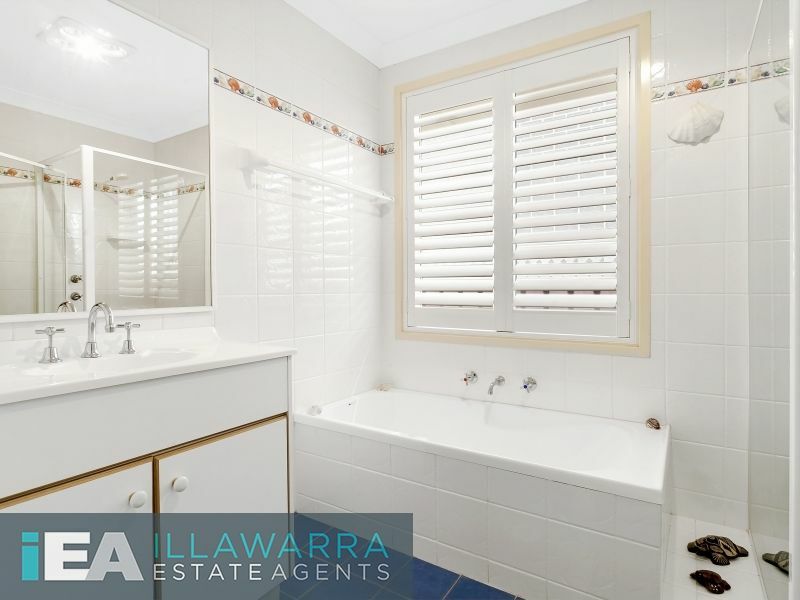 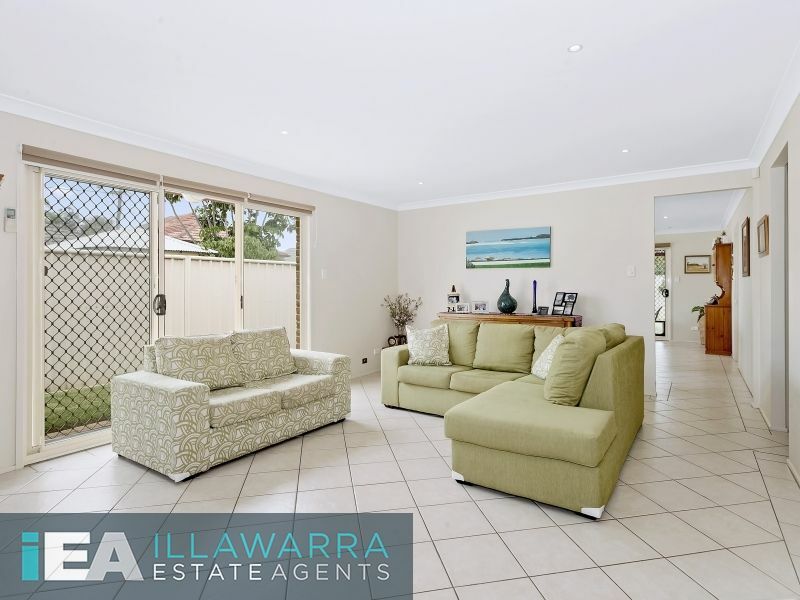 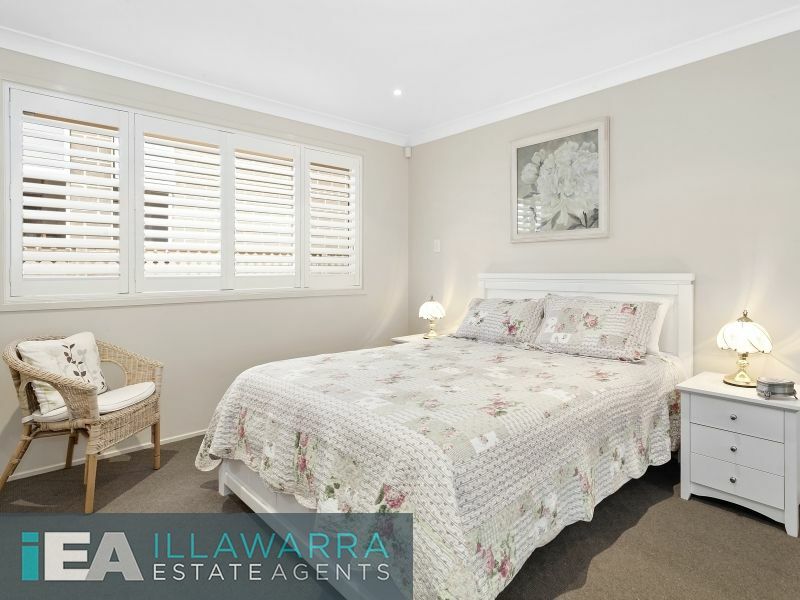 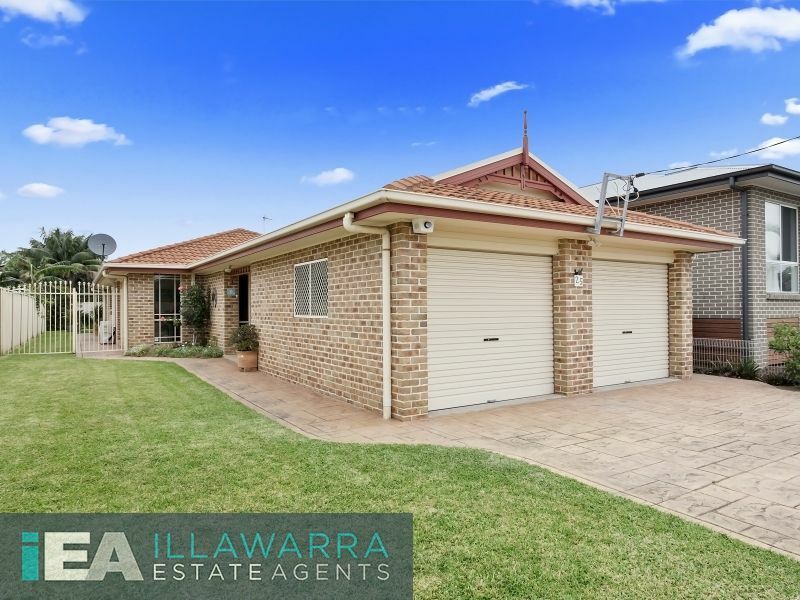 For all enquiries, please contact the team at Illawarra Estate Agents.